I Thought This Was Going To Be A Normal Ballet Routine. But At 1:20 -- WHOA, Mind Blown! 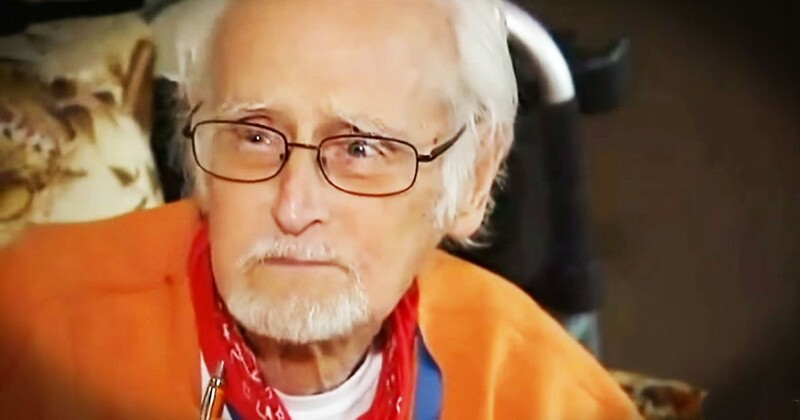 A Desperate And Hungry 81-Year-Old Called 911. . .And God Sent Guardian Angels! 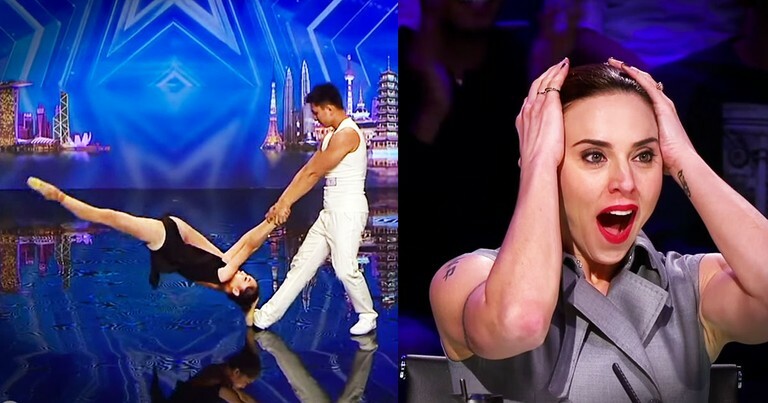 This Is No Normal Dance Routine--What A Mind-Blowing Audition! When these dancers stepped on the stage I didn't know what to expect. But only a minute in, my jaw was on the floor. This dance routine is beyond beautiful, it's stunning! Get ready to gasp at this acrobatic duo.